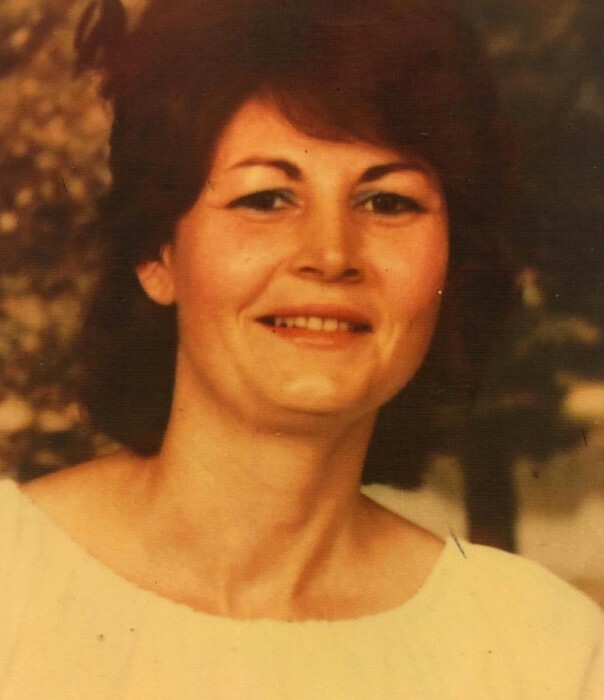 Amanda Lee Moore Dunn, 75, of Chillicothe, OH., passed away Tuesday, February 5, 2019 at SOMC Hospice in Portsmouth, OH. She was born September 8, 1943 in Columbus, OH., a daughter of the late Eligie Moore and Essie Cantrell Moore. Amanda was a member of the Moose Lodge and American Legion. Along with her parents she was is preceded in death by her husband Bobbie Dunn whom passed away in 1999, three sons Danny, Woodrow and Brett Dunn, one daughter Barbara Grega, two sisters and seven brothers. Left behind to cherish her memory are three daughters Caroline (Larry) Hertenstein of Chillicothe, OH., Freda (Waite) Clarke of Portsmouth, OH., and Angie Dunn of Marion, OH., two sons Brian (Renee) Dunn and Brad (Nancy) Dunn both of Marion, OH., two sisters Jean Bass and Diane Jones both of Marion, OH., 21 grandchildren and 22 great grandchildren. Funeral Services will be 1 P.M. Saturday, February 9, 2019 at the Roberson Funeral Home in South Shore, KY., with Rev. Norman Potter officiating. Burial will follow at Siloam Cemetery in South Shore, KY. Friends may call at the Funeral Home on Friday, February 8, 2019 from 6 P.M. until 8 P.M. and one hour before the service hour on Saturday.